Pop Fit Studio is a brand new 6000 square foot fitness studio where music inspires movement. 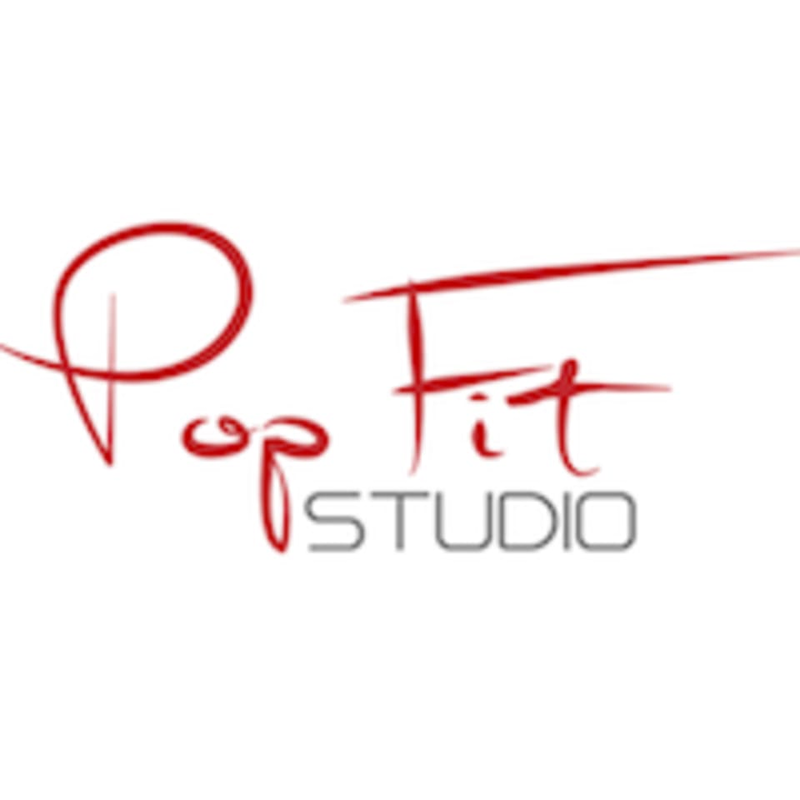 Pop Fit Studio is for anyone that loves movement and music. Whether you are a professional dancer or you feel like you have two left feet we have a class for you. Dance, Barre, Trampoline and bungee workouts all designed to make your workout fun. Our instructors are certified fitness professionals who continue to earn continuing education credits to stay on the forefront of not only what works but to also help keep you motivated and seeing results. Christine is the best. Workouts are challenging but the time flies. Awesome way to start the day. Christine is high energy and a great motivator!! Great energy in the class. The trampoline is challenging yet fun. Class was great for a beginner like me! instructor was super kind, the dancing was fun, and the studio was huge. It wasn’t a super intense workout, but the instructor kept us moving the whole time and I got a little sweat in. Like most dance classes, there is a lot of footwork that is difficult for a beginner to catch on to, but as long as you keep moving you’re golden. Will be back to try this class again. Teacher was great! Super cute place as well!